Wow! This Amazing 941 Sq.Ft. 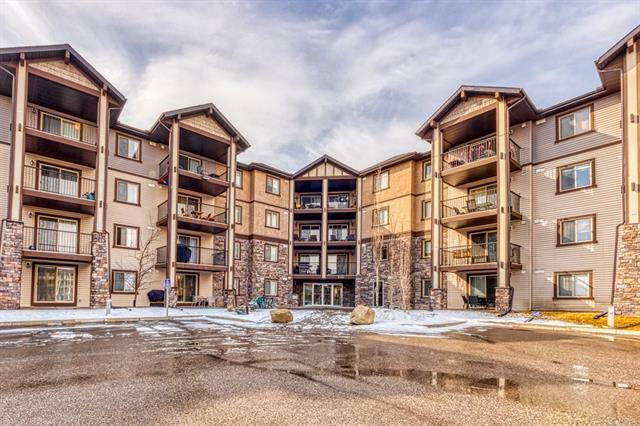 unit offers 2 Bedrooms + 2 Fulls Baths & a Den. Perfectly Located within Walking Distance to all Your Needs Including All Levels of Schools, Shopping (Save-On-Foods, Rexall), Parks & is only Minutes away from Deer Foot Trail, Stoney Trail & the Airport! 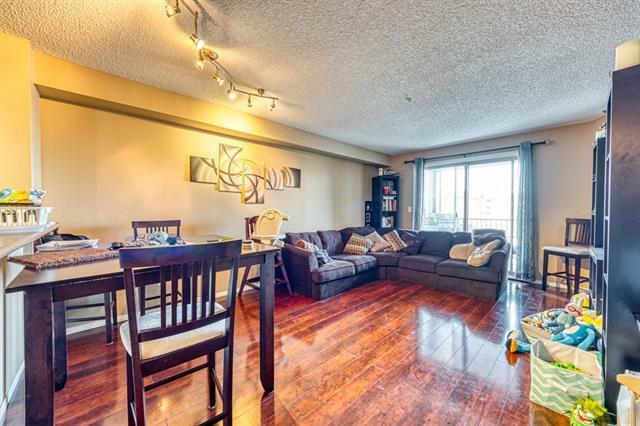 Spacious Open Concept features a Large Living Room w/ Access to your very own Private Balcony Perfect for Summer BBQs! 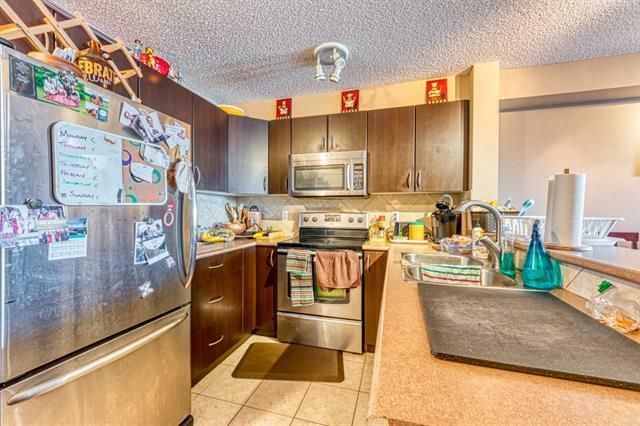 A Gorgeous Kitchen includes Stainless Steel Appliances, Raised Eating Bar & Tons of Counter Space! Both Bedrooms are well placed towards the back of the Unit, The Master Bedroom Features its own 4 pc Ensuite & Walk-in Closet. 1 more additional Good Sized Bedroom & 4 pc Bath! This great home also includes a Den / Flex Room that can easily be turned into a Home Office. 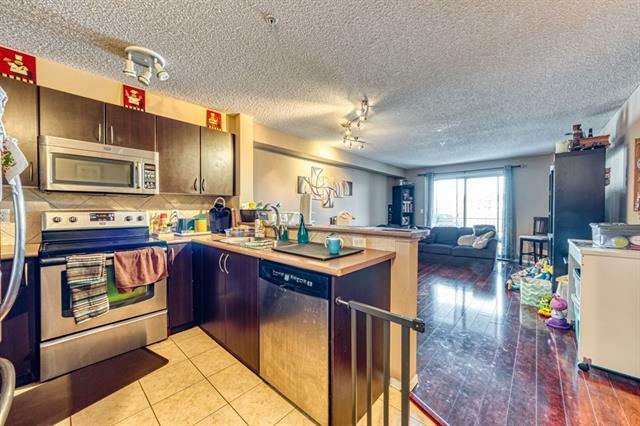 Unit comes with 1 Titled Underground Parking Stall! Don't Miss out on this Great Deal! !